A short chronological history with prominent examples of popular Ready To Fly (RTF) drones, that began no more than 8 years ago. After the size and price levels of the sensors necessary for the flight stability of small quadrocopters, together with the Lithium polymer (LiPo) batteries, powerful enough to drive the four motors, had come down to acceptable levels for products in the consumer market, the hobby drone craze was ready to take off. The very first hobby drone was this quadcopter built by the French company Parrot SA (high tech toys), specialising originally in robotics applications. 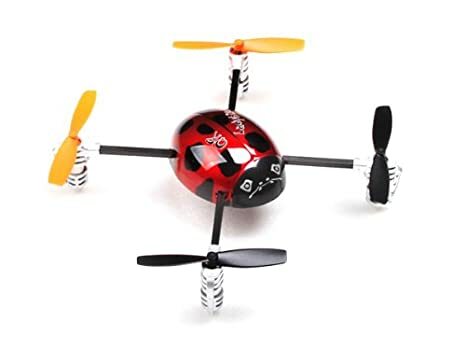 Chinese RC helicopter maker Walkera Technology Co. Ltd. (toys and hobby grade), founded in 1994, comes to the market with the small toy drone QR Ladybird. 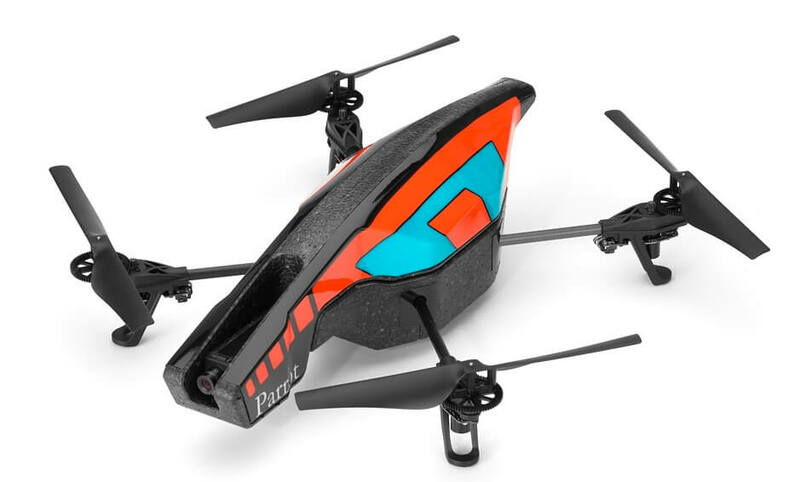 The very popular updated version of the AR.Drone by Parrot SA with FPV camera. This popular quadro copter kit together with the separately sold NAZA flight controller where the first consumer products by the Shenzen (China) flight controller specialist DJI Technology company, which was up to then catering mainly for the professional photographer/video market. 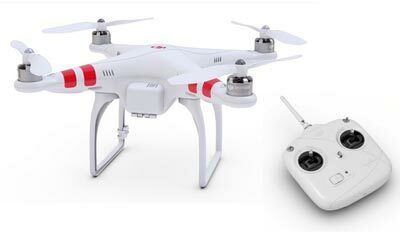 DJI pioneered the consumer market for RTF quadcopters largely with its signature Phantom 1, a white-shelled, pre-assembled drone that could be flown right out of the box. The immensely influential Phantom, was intended for the world market and was meant to carry a GoPro camera for picture/video capture. The genius of the first Phantom was to remove much of the guesswork for pilots. This drone provided stability and reliability due to the advanced nature of the sensors onboard and the careful programming. 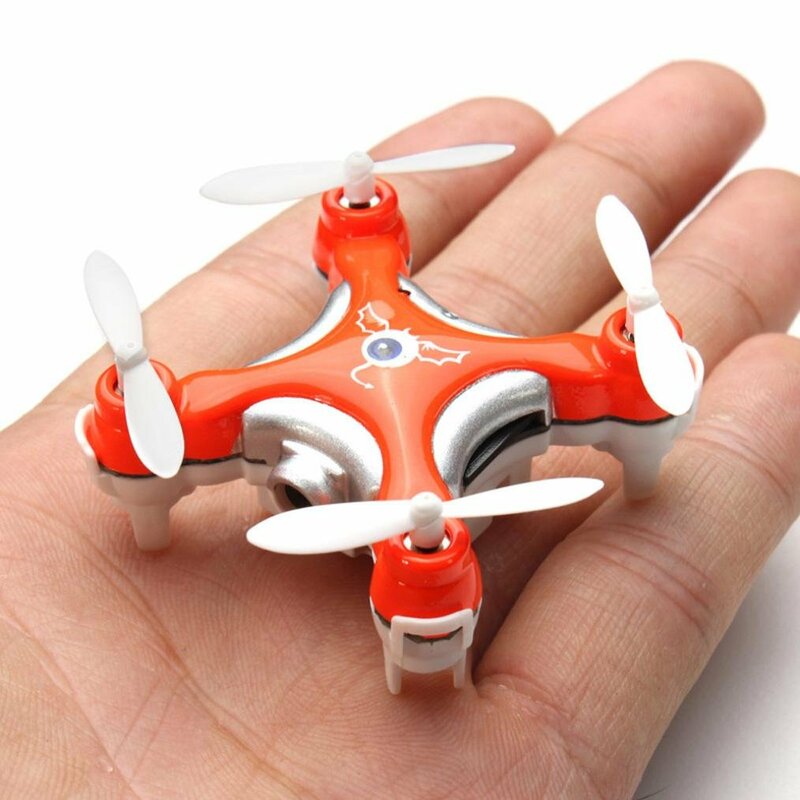 Horizon Hobby, founded originally as a wholesale RC distributor in the US, enters the toy drone market with the small, 18 gram Blade Nano QX early in 2013. In 2010 Shenzhen Hubsan Technology CO started its business with the idea of “Leading the trend with independent innovation”. The H107D FPV, the first model, was equipped with a tiny FPV camera and LEDs in each arm plus a radio controller with a built in LCD screen, but was very inexpensive compared to the available set of other quadcopters, making it appealing to first-time hobbyists and a very popular product. The Inspire 1 was originally designed only for the professional photographer/video market with a 4k video camera, as was its price tag. But when the hobby drone craze reached wealthier customers, with its futuristic looks and upwards folding landing gear, it became the high end machine for the consumer market with considerable numbers sold since 2014. 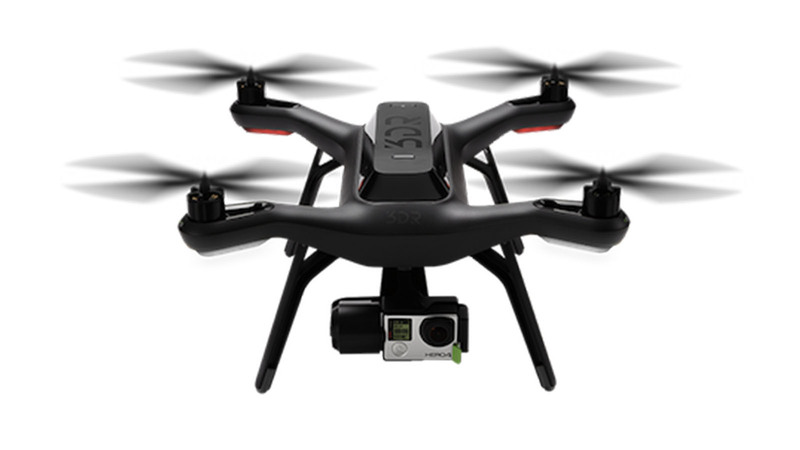 The Parrot Bebop drone was a small, lightweight flying camera to be piloted with a smartphone or tablet as well as the optional Skycontroller and could capture video at 1080p full-HD resolution. The Skycontroller was a very large, clunky wireless controller that gave you a LED screen, two joysticks and discrete controls for the camera. After limited success with the Phantom 2, the follow up version – with its 3 axis gimbal, HD camera, Return to Home function and other advanced autonomous modes became a great success for DJI and the various models sold in large numbers and are still available today. For a number of years it became the de facto standard in the price range of around $1000 and everybody else was measured at. 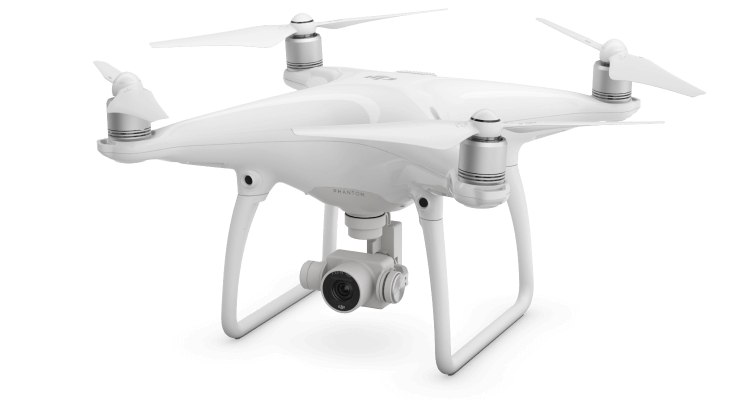 The Solo, produced by the American developer 3D Robotics Company only until 2016, when it folded the hardware side of business, had very similar capabilities as the Phantom 3 (except it did not use a dedicated camera, but was made for the GoPro 3/4 action cameras). But it nevertheless became very popular with large numbers sold, because in contrast to the DJI products its flight controller and software became Open Source. Yuneec International also was originally a Chinese manufacturer of radio-controlled model aircraft. The company built the first successful electric powered paraglider that was manufactured in series. 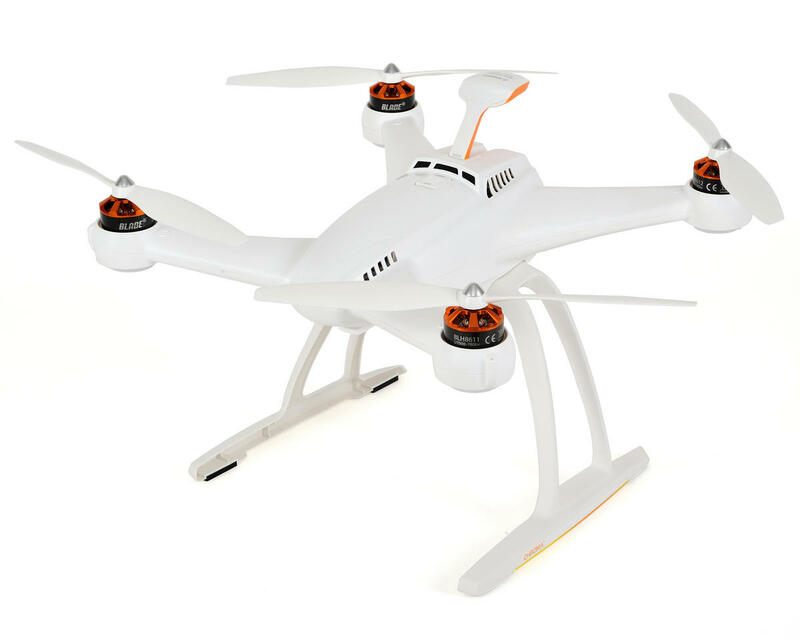 The Typhoon Q500 quadcopter features a 3-axis gimbaled camera (HD/60 FPS), a 5.8 GHz long-distance real-time digital video link and the “ST-10 series Ground Station”. The Typhoon Q500 and its versions was very competitively priced and as such sold in large numbers. The Blade Chroma by Horizon Hobby was, like many other quads in this class, in the beginning sold without a dedicated camera, but with a 3-axis gimbal for a separate GoPro 3/4 action cam and a radio controller running on Android with an integrated LCD screen, only to be equipped with a 4k camera in later versions. The price, as well as the other features of the Chroma, was similar to the other drones, which were introduced in that year, but it became popular, because it turned out to be very stable in flight. The Syma X 5C was a very inexpensive, but reliable camera quadro copter, because of which it became a hit with drone modders, DIY enthusiasts and makers. 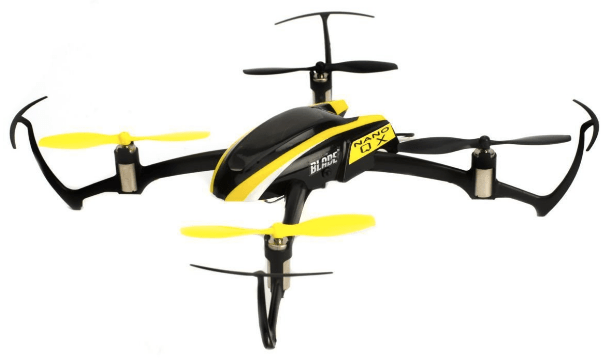 Cheerson UAV Limited is one of the better-known Chinese manufacturers in the hobby drone industry and the CX-10 was one of the most popular models in the indoor class. It was an excellent drone for flying indoors, particularly because it’s so small (only about 12 grams), cheap (about $18) and its tiny size. Because was so inexpensive, you could fly it without constantly feeling worried about crashing. 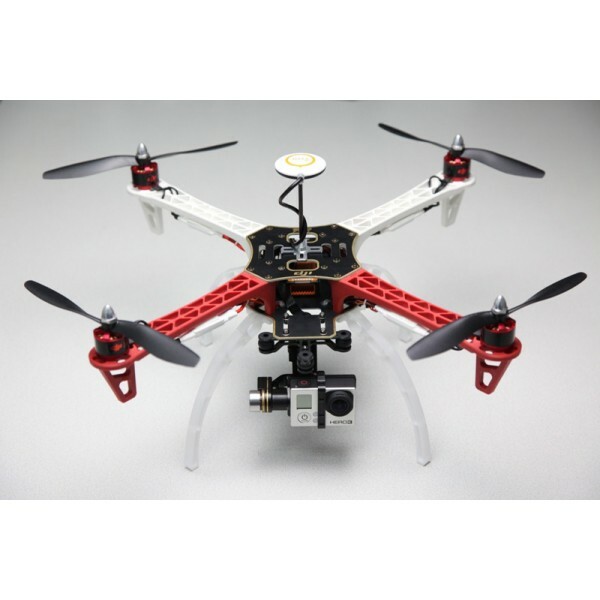 One of the first RTF quads in the popular 250mm FPV racer class, the very agile Walkera Runner 250, equipped with camera, front LEDs and a DEVO 7 transmitter, was marketed at FPV enthusiasts, who did not have the time or capabilities to build their racers from sourced parts. 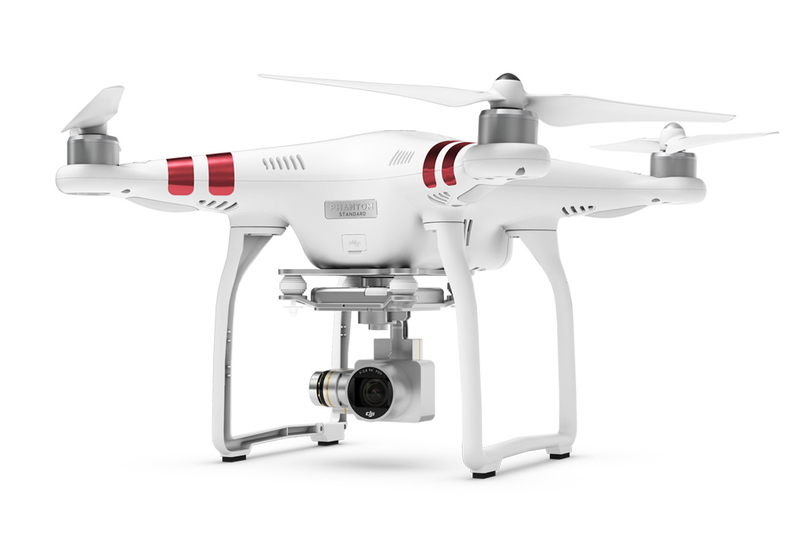 The DJI Phantom 4 and the later versions Pro and Advanced 4k camera quadcopters is famous for its flight characteristics, great picture/video quality, obstacle detection, Lightbridge transmission protocol as well as other DJI attributes. A smartphone controlled 4K ‘selfie drone’ with GPS, “Indoor Positioning System” and exceptional picture quality in this, at the time, new drone segment. The history of the Mavic Pro was marked by an unusual troubled introduction into the market. Introduced in the September 2016 as very small and portable quadcopter, because foldable and lightweight – but with the famous DJI qualities, like 3-axis gimbal, 4k camera, obstacle detection and OcuSync protocol – after a huge and very successful marketing campaign, DJI could not deliver. More than one million customers had ordered a Mavic Pro by then, but had to wait and wait for their dream drone. October, November and for many even Xmas passed and they were still waiting: DJI was overwhelmed by their own success and it did not have the production facillities ready to produce that many high precision parts in such a short time. Many of the early shipments had faults and had to be returned and only in the spring of 2017 DJI had everything under control again. Nevertheless the Mavic Pro and later versions like the Platinum and Mavic 2 Pro & Zoom are revolutionary and very popular products. 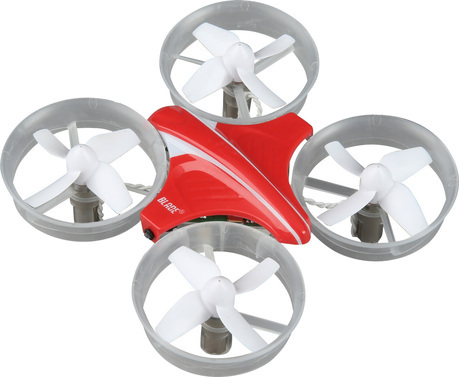 Electric ducted fans gave the Inductrix drones (later versions were Inductrix 200 and Inductrix FPV) by Horizon Hobby such a smooth performance that it produces far less noise compared to normal quads that use propellers for thrust. They were originally made for indoor flying, but could handle light winds and outdoor situations just as well. The Spark was DJIs entry in the ‘selfie drone’ class with many of the typical DJI qualities like great flight characteristics, very good picture/video quality of HD at 30 FPS, obstacle detection in a very small form factor. Revolutionary were the flight controls with hand gestures, smartphone or the WiFi controller included in the package. 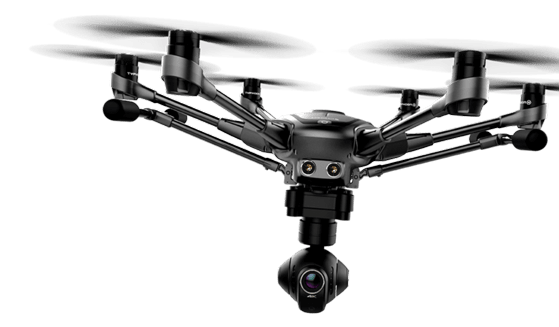 Other than its name suggests, the Air Mavic by DJI is not really a member of the Mavic family, but flies somewhere between the ‘selfie class’ Spark – but with 3-axis 4k camera and at a higher price – and the foldable Mavics at a smaller form factor, but without the OcuSync protocol. With those attributes and the DJI label it has found a large audience and many committed fans. more to be developed in the future, hopefully….